Thank you for stopping by! We have been expecting you! Please browse some of our newest items we have added to our vintage motorcycle parts inventory! Shop with confidence! 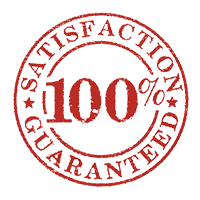 100% Satisfaction guaranteed!